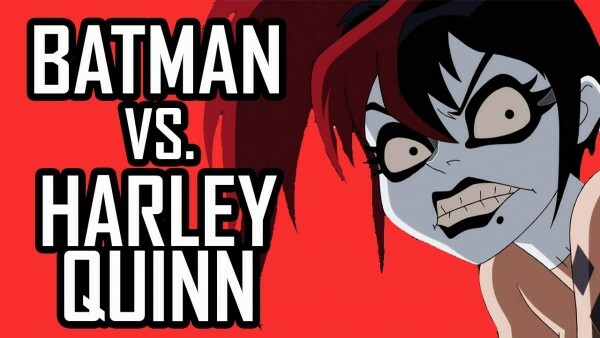 The first episode of 'Justice League: Gods and Monsters Chronicles' was released today by Machinima.The first of three episodes before the official feature release of the DVD/Blu-Ray on July 28th features Harley Quinn taking on the Dark knight in 'Twisted.' The animated adventure marks the return of Bruce Timm who helmed 'Batman: The Animated Series' to the DC Universe. This time around, Justice League: Gods and Monsters,' represents a radical change with a unique and dark universe where Batman, Superman and Wonder Woman have completely different origins than the ones we're used to. Watch it now below. Set in an alternate universe where Batman is actually Kirk Langstrom, the dark knight pursues a new, more unhinged Harley Quinn.